According to /Film, MGM has recently acquired the rights to Robert C. O’Brien‘s book Mrs. Frisby and the Rats of NIMH and is planning to adapt the classic into “a Smurfs-style live-action/CGI hybrid” series. an origin story in which an imperiled mouse protagonist befriends a comical crew of lab rats as they turn hyper-intelligent. They escape a secret laboratory and become the great minds of vermin civilization, forced to outwit the humans hot on their tails. 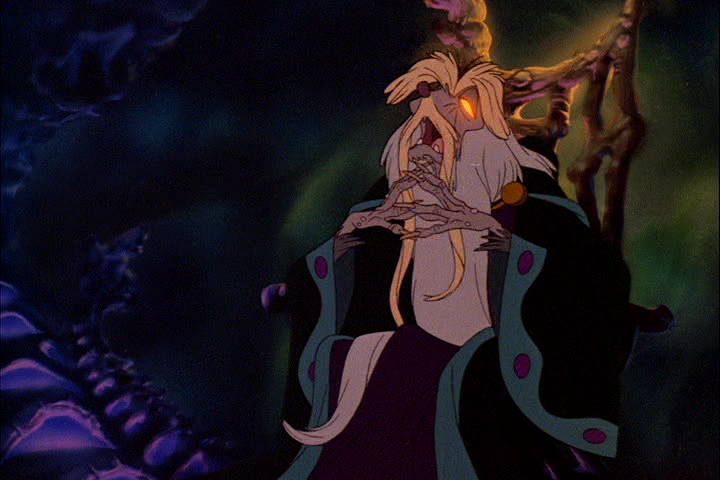 Although Don Bluth’s adaptation of the book was a big deal for me as a young ‘un (only mildly embarrassed to admit that Justin was one of my earliest crushes), the 1982 movie is also undeniably flawed; if I put aside my personal investment in the Secret of NIMH I can definitely see the value in a more modern adaptation (particularly one that hews close to the plot of the book). Still, the words “live-action CGI/hybrid” don’t instill a lot of confidence in me.